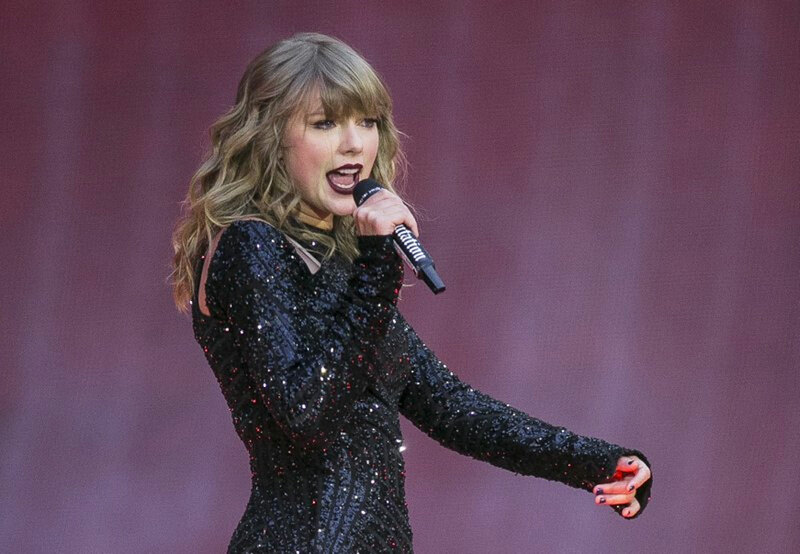 “In the past I’ve been reluctant to publicly voice my political opinions, but due to several events in my life and in the world in the past two years, I feel very differently about that now,” Swift wrote in an Instagram post. “Thank you for the kind words … I’m honored to have your support and that of so many Tennesseans who are ready to put aside the partisan shouting and get things done. We’re ready for it,” Bredesen tweeted Sunday in response to Swift’s post.